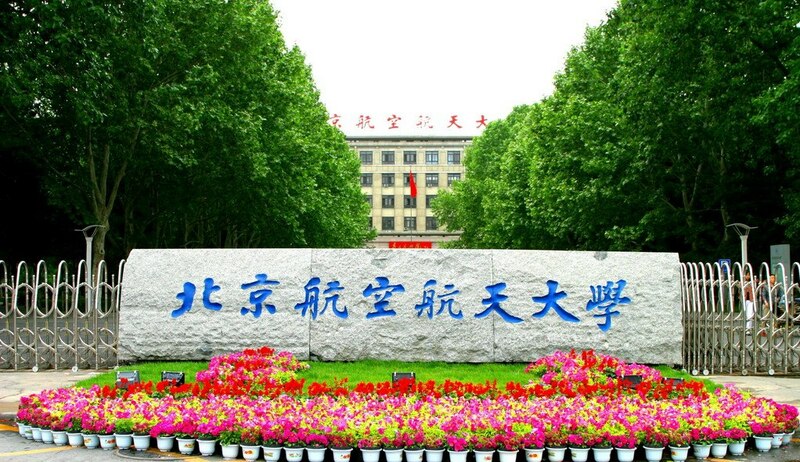 26th “Feng Ru Cup” Competition at Beihang University opens for application! We are very pleased to announce that the 26th “Feng Ru Cup” Competition will be held at Beihang University from May 4 to May 11, 2016. The “Feng Ru Cup” Competition is an academic, scientific and technological innovation competition with wide participation of students from around the world. In this year’s competition, participants are invited to demonstrate their innovative ideas and projects in one of the three group projects: “Energy Saving and Emission Cutting”, “3D contest” and “Future Aircraft”. There will be a series of activities, including Innovation Salon, Technological Innovation Expo and sightseeing in Beijing. In order to further strengthen our partnership and to promote student mobility between our two institutions, we would like to invite up to 5 undergraduate students from your university to join this program at Beihang University. For students recommended by our partners, Program fees will be waived and local expenses in Beijing will be covered by Beihang University. For more details of the program and the application information, please find enclosed brochure of the 26th “Feng Ru Cup” Competition. Please note all applicants should be recommended by their home university (home university sending us the recommendation list). Students who have been nominated by home university should apply through the website of Fengru Cup: http://en.fengrubei.net. We kindly ask you to promote the program to your students and return to us the enclosed Recommendation List by the deadline of April 18th. Thank you. We look forward to receiving the Recommendation List from you and welcoming your students on our campus in May. По всем возникшим вопросам можно обратиться к С. В. Серохвостову. Главная > Content > 26th “Feng Ru Cup” Competition at Beihang University opens for application!